Observation - Yew - UK and Ireland. Description: Large yew tree in cemetery covered with pollen laden male flowers. 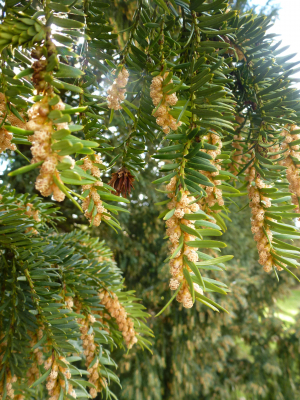 Large yew tree in cemetery covered with pollen laden male flowers.